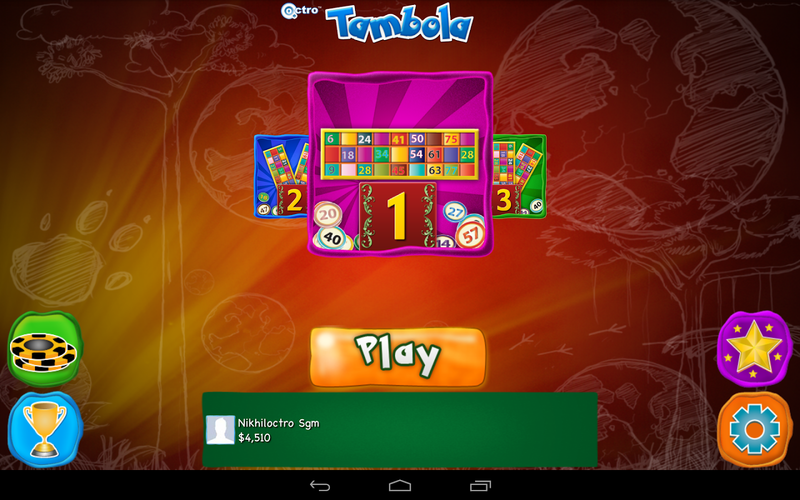 Guide on how to download Tambola APK for Android Phones/Tablets and instructions on how to play it. After unveiling famous and popular Teenpatti Android app, Octra Inc has released Tambola – Indian Bingo a game widely popular around the world. 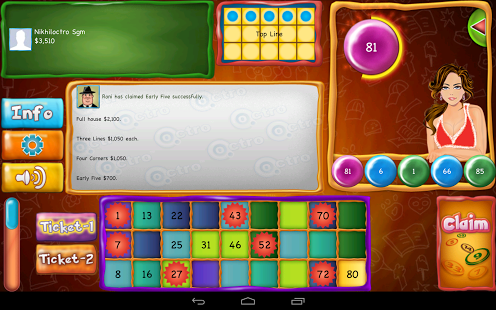 Also called as the game of numbers, Octra modifies it as Live Tambola online game and with this game on your phone, you can compete with real players from all around the world. You can login with your existing Facebook account or create a new Tambola specific account. 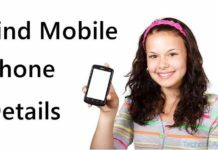 To Play Tambola you need to understand the Tambola given ticket format. Each Tambola ticket has 3 horizontal rows and 9 vertical columns which give a total of 27 boxes but only 15 numbers chosen from 1 to 90 will be present on your ticket. Each row has 5 random numbers accordingly. Now the caller/dealer will generate numbers from random(seen on the top right side bar when you join a table) and you need to strike if the called number is on your ticket. The first person who mark off their numbers will win. 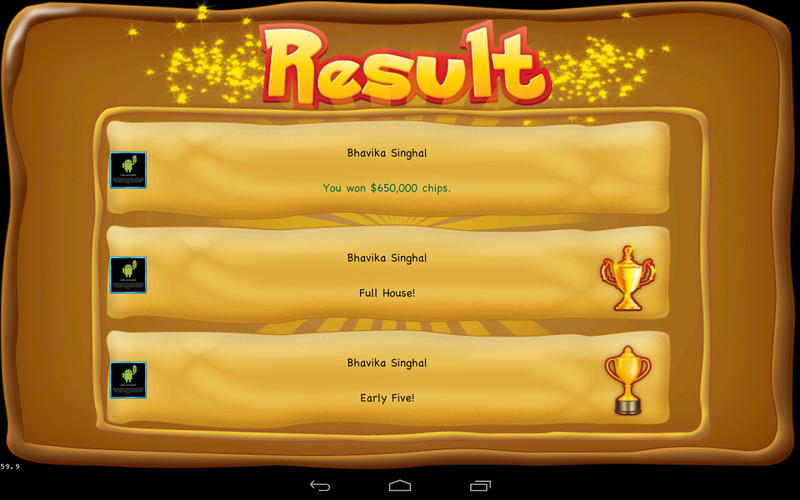 This game also includes Leaderboard just like the one which we saw on Teenpatti and also the interface is same.